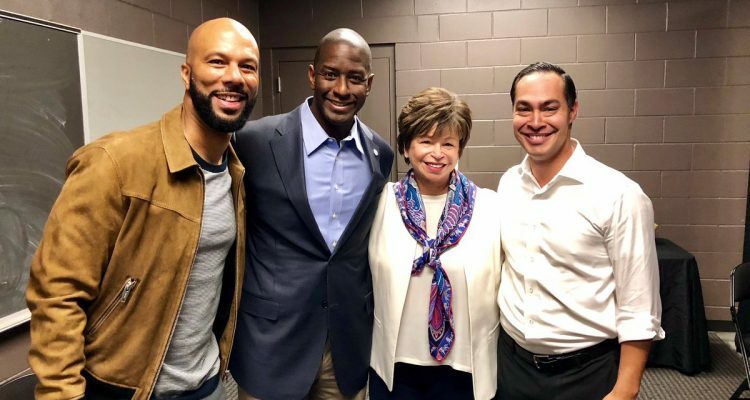 Valerie Jarrett, senior adviser to former president Barack Obama, rallied voters at the University of Central Florida around Democratic gubernatorial candidate Andrew Gillum, sharing a stage with politically active rapper Common and former HUD Secretary Julian Castro. Jarrett, a key figure Obama’s transition team after his 2008 election, will visit a Tampa phone bank later today alongside Gillum’s wife R. Jai Gillum at 4 p.m. today. She comes to town a day after Obama himself campaigned alongside Gillum and Democratic Sen. Bill Nelson. Castro, the former Mayor of San Antonio Texas, came to town to help another mayor with ambitions; Gillum serves today as Mayor of Tallahassee. But the Texan politician also has presidential ambitions of his own. So political figures campaigned alongside Academy Award-winning musician Common, an always socially conscious rapper who has become increasingly active within Democratic politics in the last three years. Common, also an actor, played civil rights leader James Bevel in the celebrated historic film Selma. 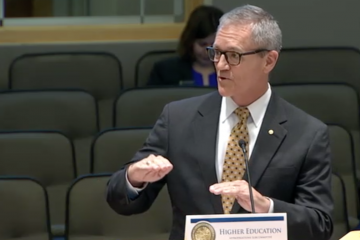 It comes as the latest sign of Florida’s significance on the national stage during the 2018 mid-terms. 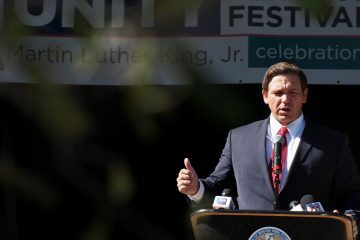 With both the Governor’s Mansion and the U.S. Senate seat in play, a parade of national figures visited the Sunshine State. 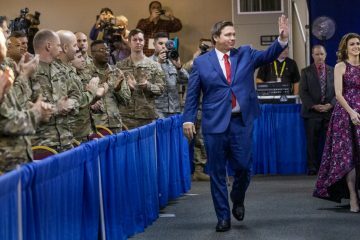 President Trump rallied voters for the other side on Wednesday in Fort Myers and in speaks to more in Pensacola today. 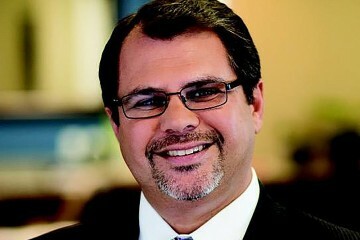 Jarrett, the first black chairman of the Chicago Housing Authority and adviser to the first black president of the United States, could help stir black voters in Florida who sit on the precipice of history here. If Gillum beats Republican Ron DeSantis this Tuesday, he will become Florida’s first black governor and only the third black governor in U.S. history. But her appearance with the hopeful First Lady also shows the significance in rallying voters in a so-called Year of the Woman 2018. And Castro becomes the latest presidential hopeful, after Cory Booker, Kamala Harris and many others, to visit the Sunshine State two years ahead of the presidential election looking to build good will in a swing state and maybe hope Democrats make substantial gains.